With The Passage Season 1 in the can, and the show still awaiting word on its future, it's time to take a look at the show's prospects for renewal. The Passage was one of the more surprising entries to Fox's schedule. It was initially in the works as a movie before making the jump to TV. Despite being ordered to pilot in January 2017, Fox did not order the project to series until May 2018. There were some reshoots on the pilot, but it's clear Fox knew the show would be a good fit. The big issue for the series was that it is heavily serialized. 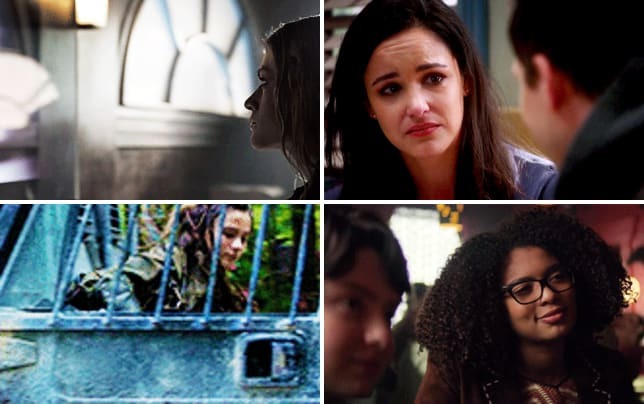 These type of shows have a knack for picking up some solid sampling for the earlier episodes before tailing off to cancellation levels by the end of the season. Related: On the Bubble: Should Manifest Be Renewed or Canceled? That being said, The Passage Season 1 Episode 1 scared up 5.2 million total viewers and a 1.3 rating. 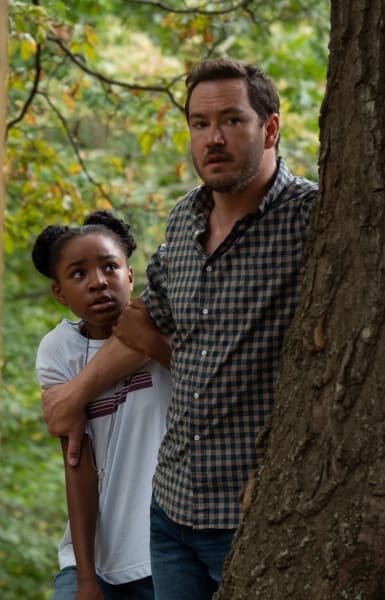 By the time The Passage Season 1 Episode 10 aired, that episode scored 3.1 million total viewers and a 0.7 rating. As a whole, The Passage Season 1 averaged 3.7 million total viewers and a 0.9 rating. The series ranks ninth out of Fox's 16 scripted series. The erosion throughout the first season is definitely a cause for concern. The good news for The Passage is that it is adding a lot of viewers when seven days of DVR is factored in. The main thing hindering the show's future is the looming changes coming to Fox with the imminent Disney takeover. It's already been revealed that WWE SmackDown is moving to Fox in the fall. That will be taking up residence on the network for five years, airing 52 weeks a year. There's also Thursday Night Football, which will be airing on Fox in the fall once again, meaning there will be less room for scripted programming than ever. Then there's The Masked Singer. Nobody expected the show to be a hit, but it quickly solidified itself as Fox's most-watched and highest-rated new series. In live + same day measures, The Masked Singer Season 1 averaged 8.2 million total viewers and a 2.6 rating. Simply put, it's a difficult time to be a bubble scripted series on Fox. The network is poised to continue its scripted scale back if it means higher ratings across the board. The Passage is owned by Fox, so that will go in its favor. Networks have been known to let more marginal performing shows remain on the air despite lower ratings. From a quality standpoint, The Passage is in good standing. It's an ambitious series which focuses on a group of people being experimented on to create a cure for a virus that's headed to the U.S. 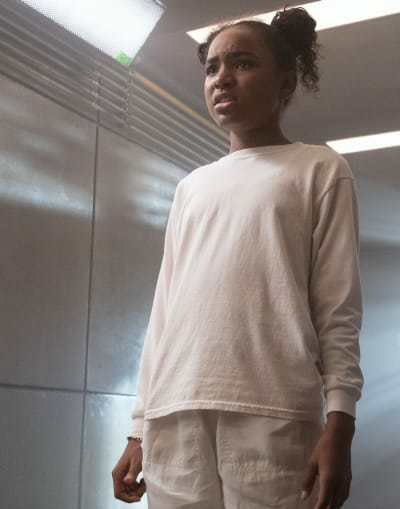 If you watch The Passage online, you know that The Passage Season 1 Episode 10 turned the entire series on its head. We're heading into spoiler territory so beware! Moving the action to the year 2116 at one of the last human outposts in the world was a ballsy move and one that really set it apart from some of the other dramas on Fox. It went from being a drama series about a group of people trying to save the world from the outbreak of a virus to a post-apocalyptic one in similar vein to AMC's The Walking Dead. The jump in time will allow the series to have a fresh start if a second season is commissioned. 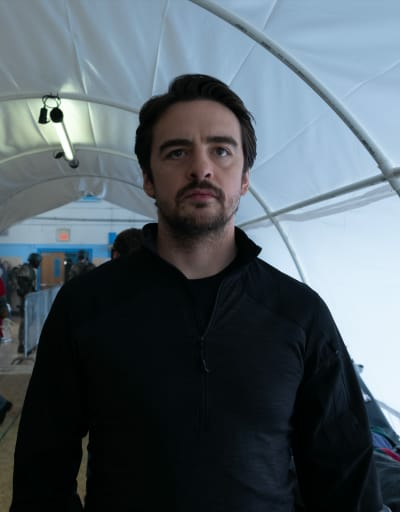 The buzz for the finale was through the roof, so it's possible that many people will catch the series in between seasons to see what all the fuss was about. There's a quality to The Passage that is rarely seen on broadcast TV. It resembles some of the bigger budget more popular series. While there's no word on what the budget for the series actually is, it can't be cheap, and that could make things difficult if Fox entertains the possibility of a season 2 renewal. For the most part, the cast is great. 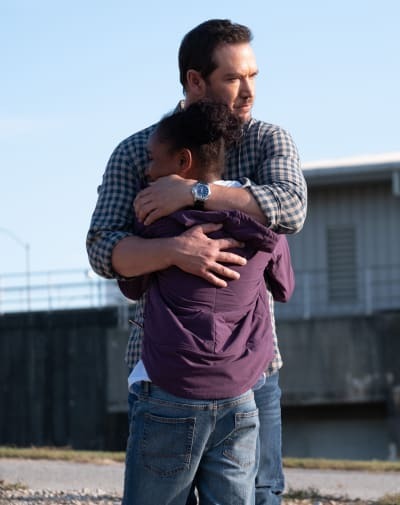 The frontrunners are Saniyya Sidney and Mark-Paul Gosselaar. There are a lot of pros and cons at play here, and The Passage is right on the bubble for renewal or cancellation. It's YOUR turn, The Passage Fanatics! Should the series be renewed for Season 2? Hit the comments with your thoughts!